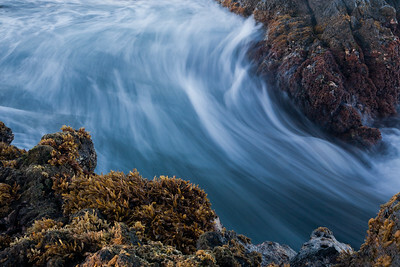 Images of Hawaii that could adorn your home or office wall. Hawaii is paradise. The Hawaiian Islands. Tidal waters moving in and out among the rocks. Colorful green water along the coast of Hawaii. Long exposure of South shore of Kauai. 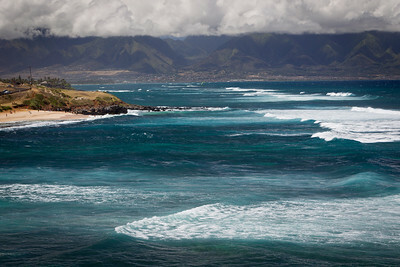 North shore of Maui where surfers gather for the waves. Hanalei Bay on Kauai and the North shore. 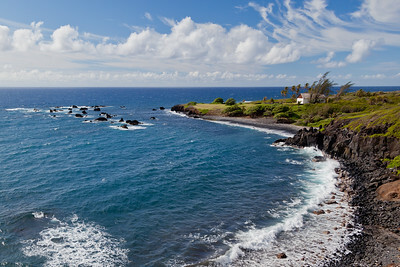 Maui's South West East side with green hills and Red Sand Beach. Oahu East side beaches and water are easy on the eyes. North Shore of Kauai near trails end. 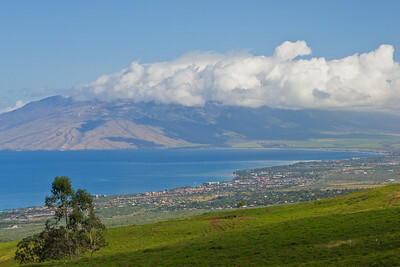 View of Kehei Maui from the hills above. North Shore Maui early morning. 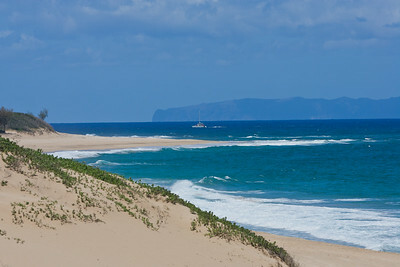 North Shore of Oahu with a great beach. North Shore Maui with rocks and shrubs. Fish in the tidal poor and crabs moving about. 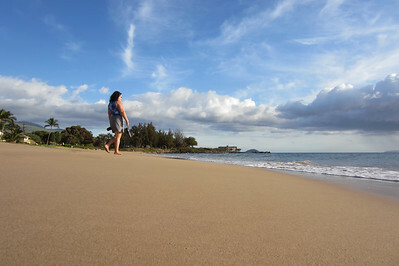 A nice sandy beach on Maui near Kehei. 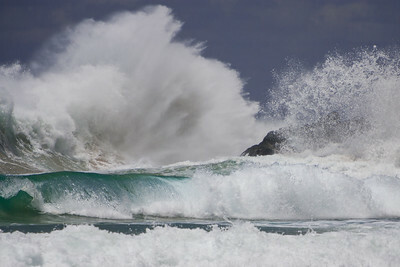 North Shore of Oahu with a fantastic beach and lots of surfers. 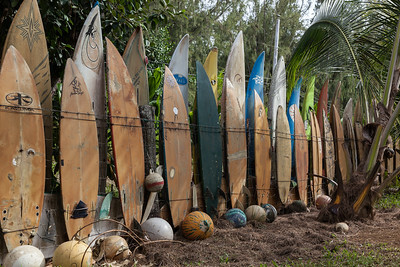 Surfboard fence creates a unique bay of creating some privacy on the Hawaiian Islands. 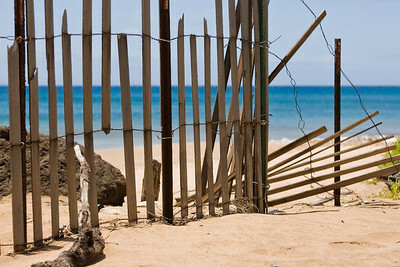 An attempt to stop erosion, the fence provides an entry to the sandy beach. 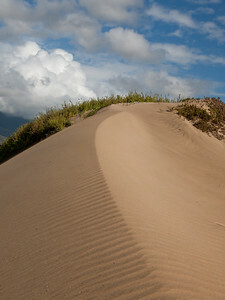 Entrance to the sandy beach on Maui. Maui and the erosion protection by the fence. Orton effect applied to an image giving that foggy, dreamy feel. 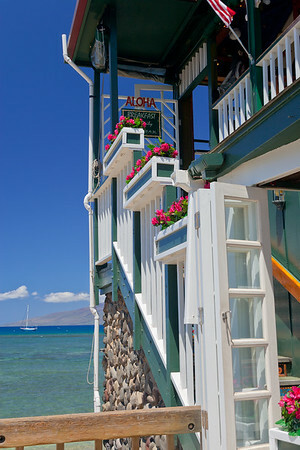 Lahaina restaurant entrance with ocean view. A great example of topiary as you overlook the waters of Lahaina, Maui. Sand Art from one of the many beaches of Maui. 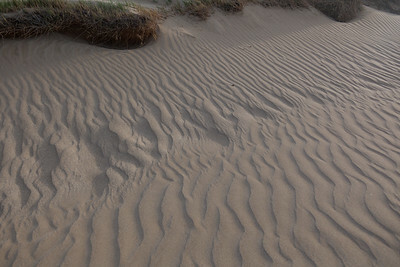 Sand art with grasses reaching for the light. 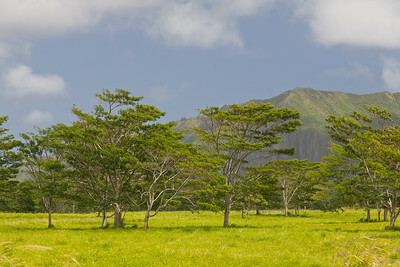 Hawaii in all it's splendor, with mountains, valleys, waterfalls, beaches and more. Wall art on the Beach. Wall art from Sand and the beaches of Maui. 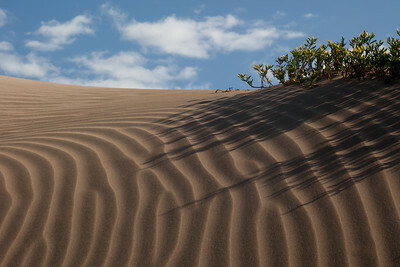 Wall art from the sands of Maui. 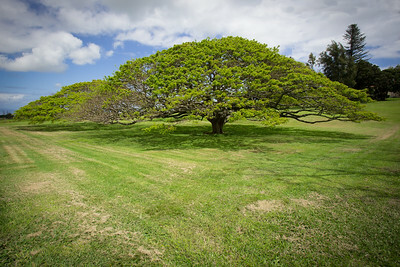 This Monkeypod tree (also called a Rain Tree) is common in Hawaii like this one on Maui. The Hala Tree, near Hana on the pathway to the rocky shoreline, Maui. Near Sugar beach on Maui.